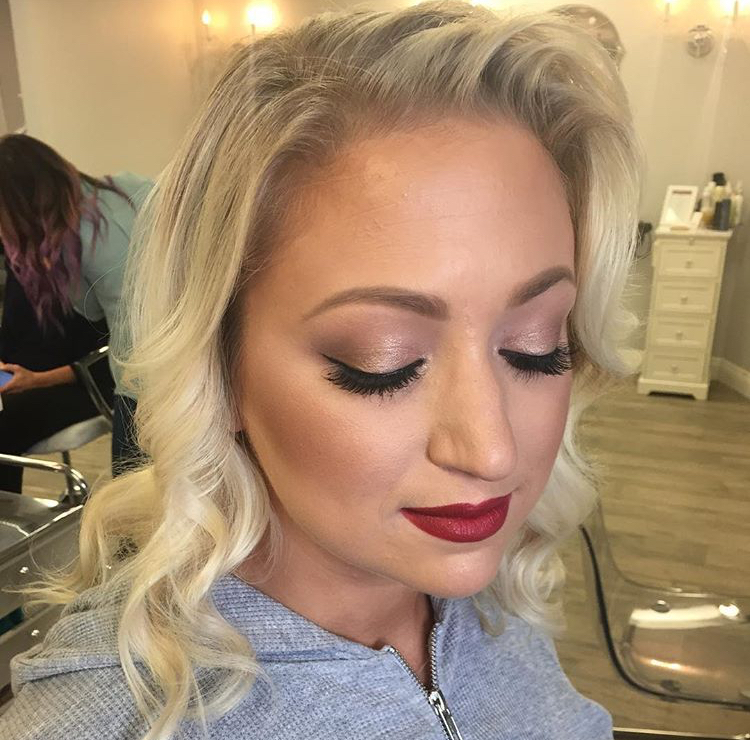 Ever wish you could take a behind the scenes look during a bride's hair and makeup consultation? Then pull up a seat and come look 'behind the veil' with us to watch this beautiful transformation with our bride-to-be! 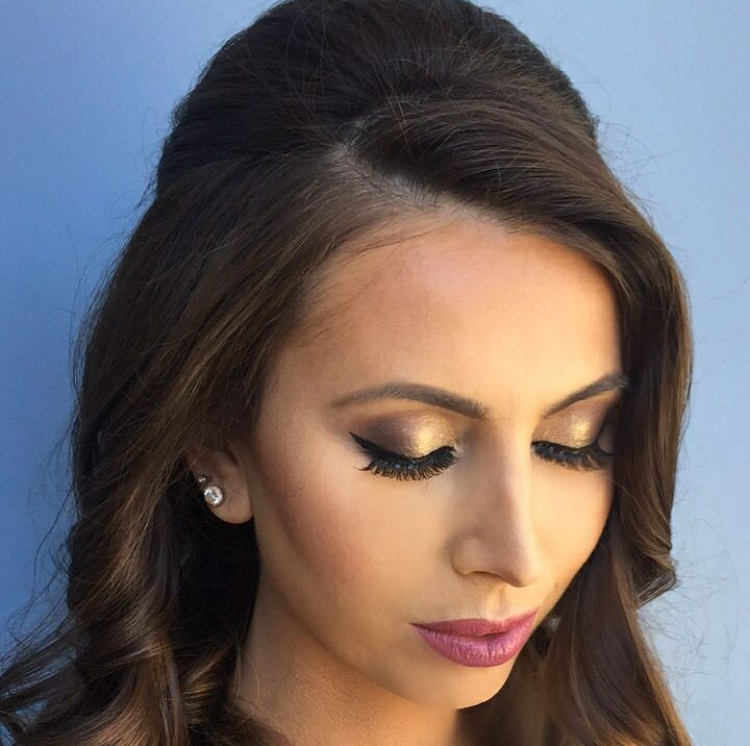 Want to know how to create this look in your beauty consultation? 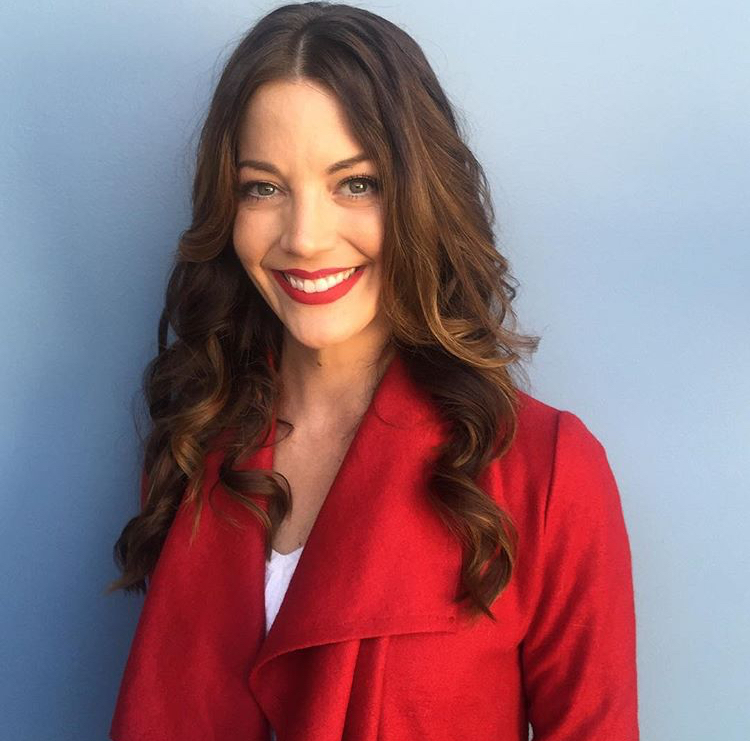 Here are some behind the scene tips from our makeup artist Natalie. 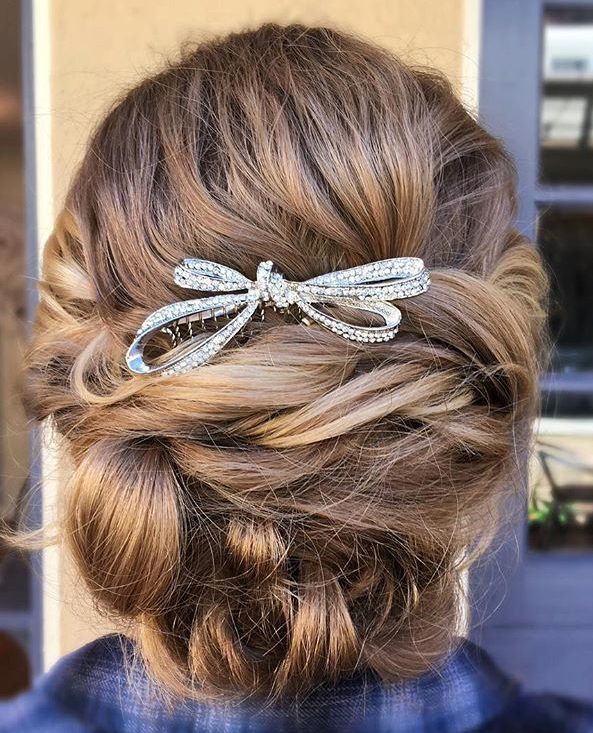 Simple and soft with a touch of sparkle is the desired look for this beautiful bride to be. She is glowing with confidence and her natural beauty is enhanced with complimentary colors for her porcelain skin and blue eyes. 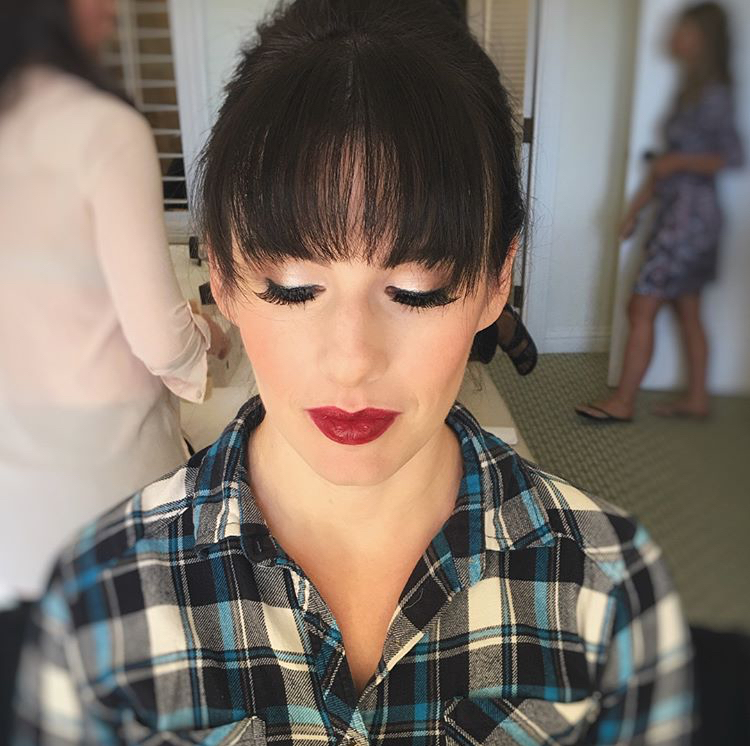 Creating the perfect hair & makeup look for a bride during the trial will ensure that she will be feeling her absolute best and most confident on her special day.